As the painter looked at the gracious and comely form he had so skilfully mirrored in his art, a smile of pleasure passed across his face, and seemed about to linger there. 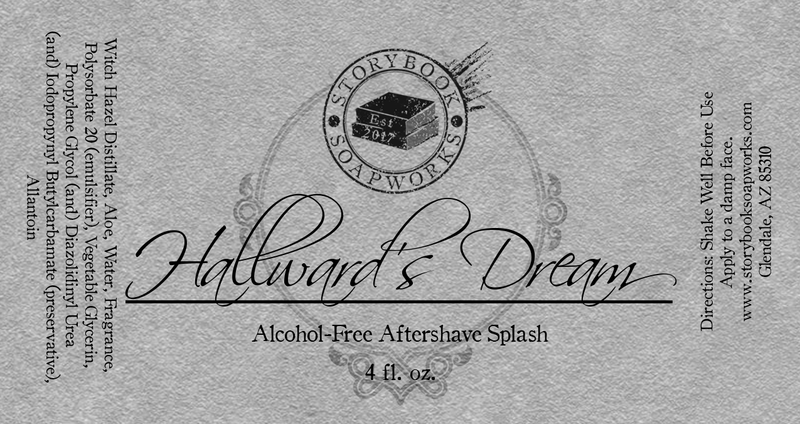 But he suddenly started up, and, closing his eyes, placed his fingers up upon the lids, as though he sought to imprison within his brain some curious dream from which he feared he might awake. 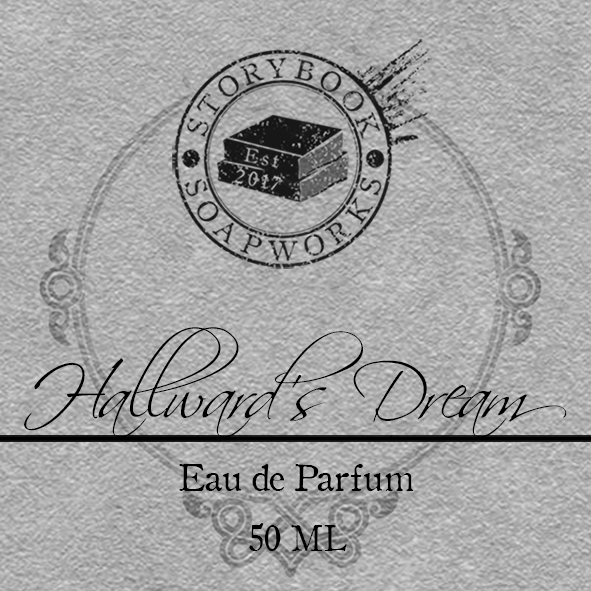 Hallward’s Dream is built upon a base of sandalwood and musk with a bright and bitter bergamot flair. 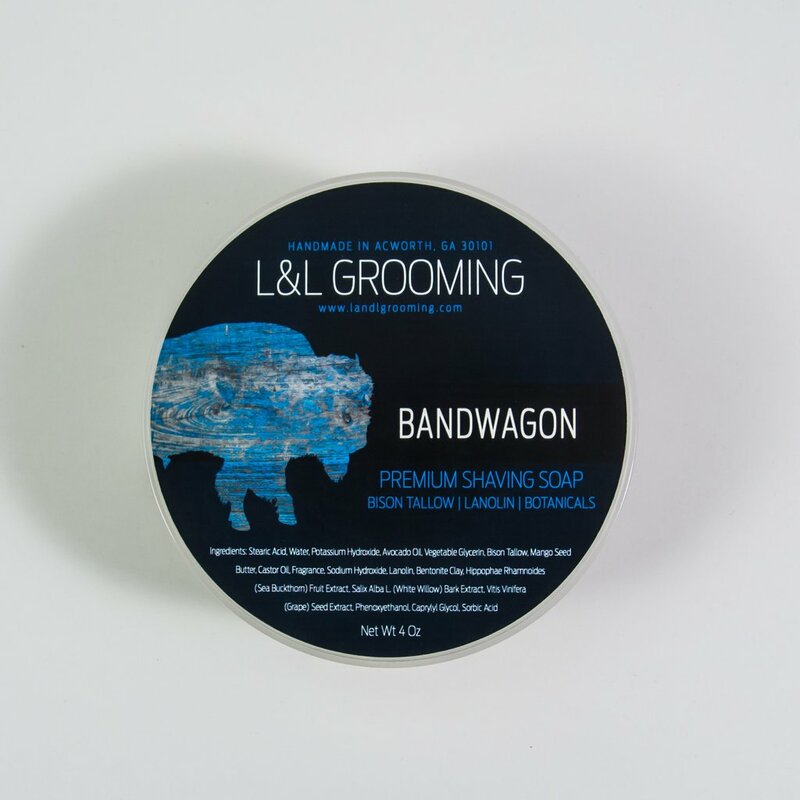 The citrusy top is complemented with a touch of basil and oakmoss to bring out the greener notes of the opening accord, while hints of violet and talc round out the scent and soften the blend. 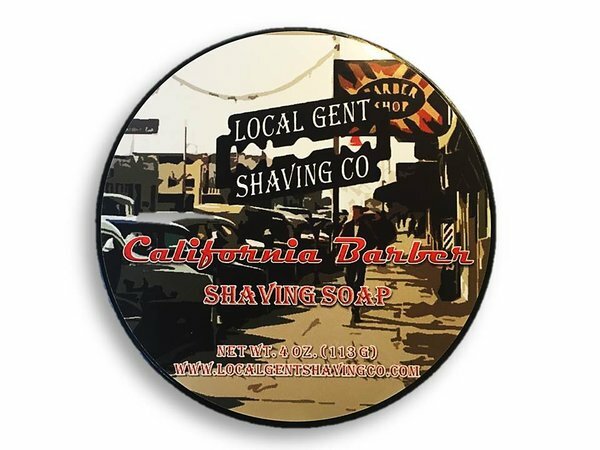 This luxurious fragrance is reminiscent of a slow afternoon at an Italian barbershop, with a darker base that cuts through the bright bergamot core. 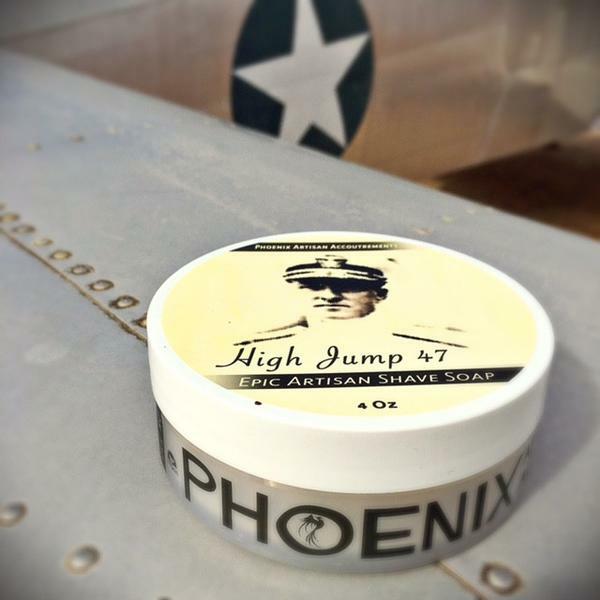 Our handcrafted soap base has been built with two goals in mind: comfort and performance. 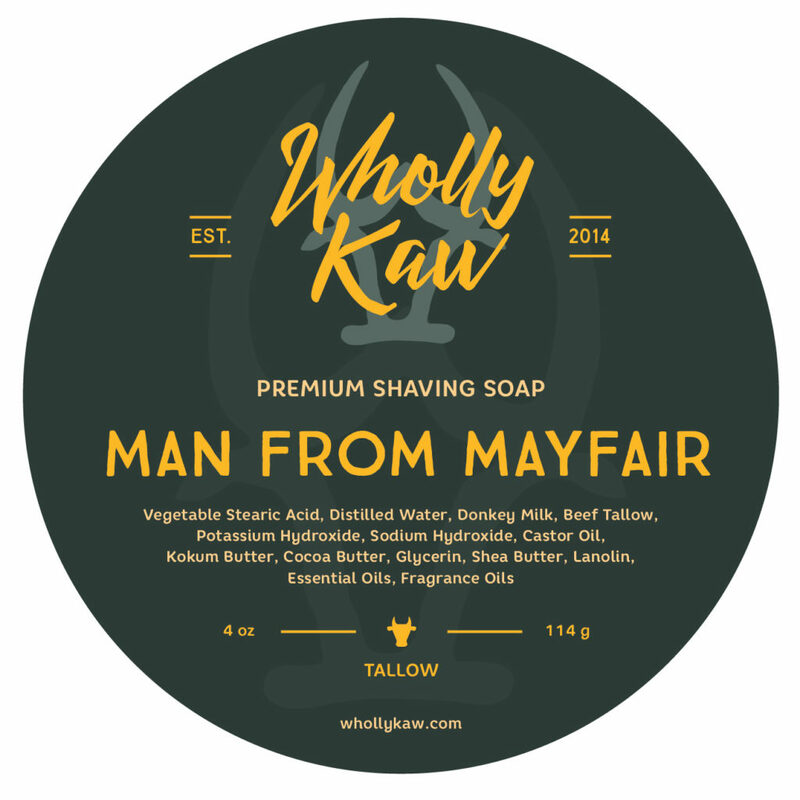 Using a beef tallow base, we created a formula that maximizes slickness and post-shave feel. 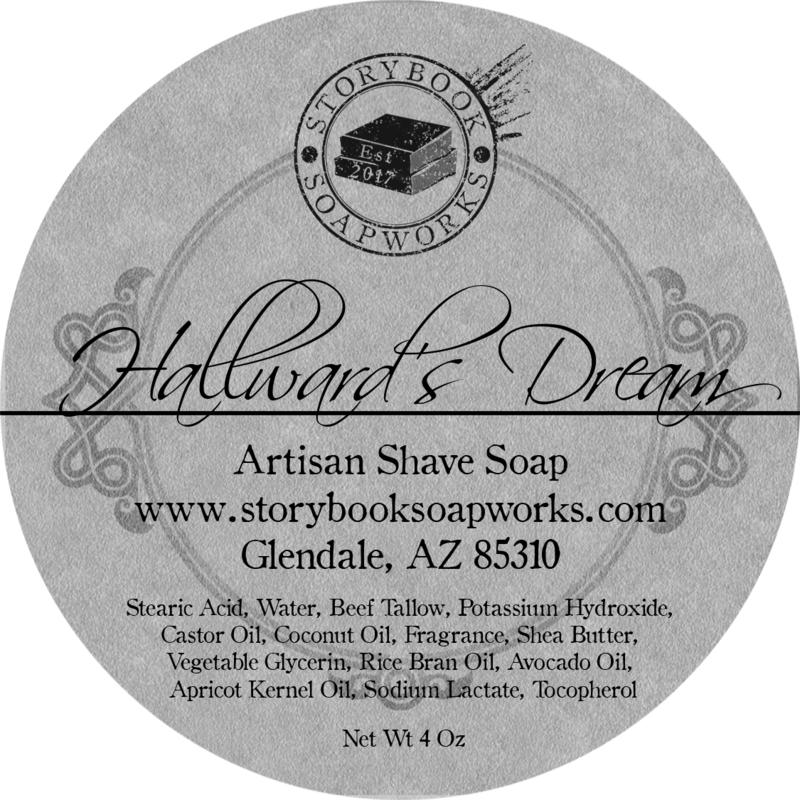 As a result, the texture of our soaps is soft, somewhere between the typical artisan soap and a soft Italian croap. 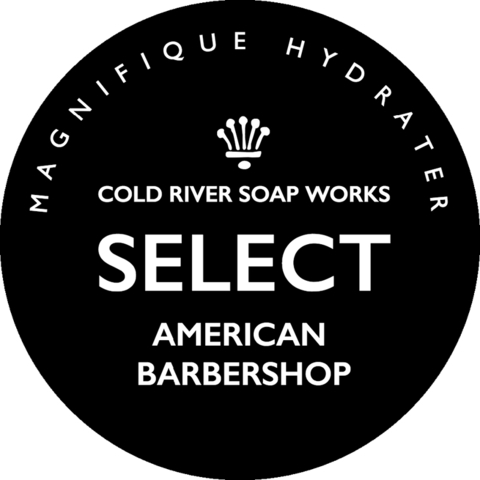 This consistency makes for a soap that is easy to load, without compromising on quality. When you receive your soap, please allow it to cool down after transit. During the hot summer months, shipping issues can lead to a softer texture than normal, but the consistency should normalize within 24 hours.